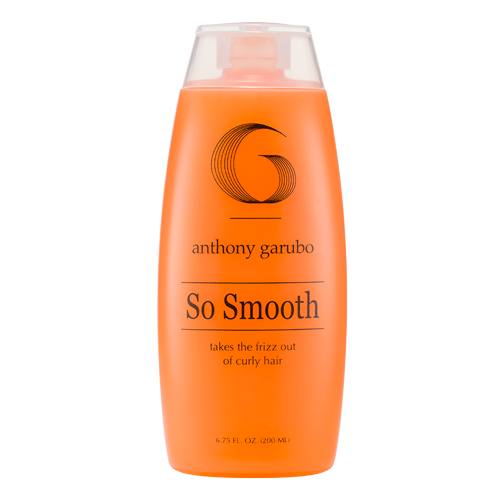 Leave-In Protein detangler and conditioner nourishes and fortifies with the perfect balance of protein and moisturizers. 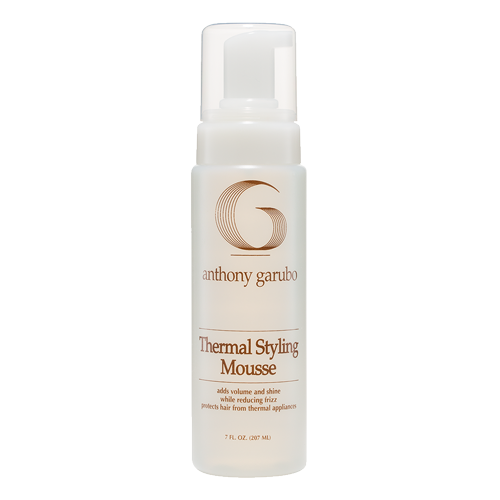 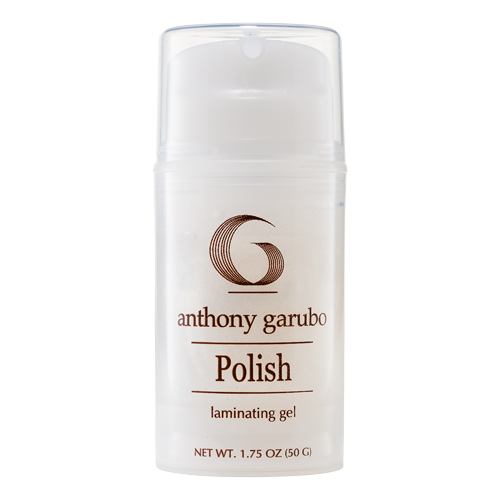 This detangler aids in sealing the cuticle and protecting your hair all day long. 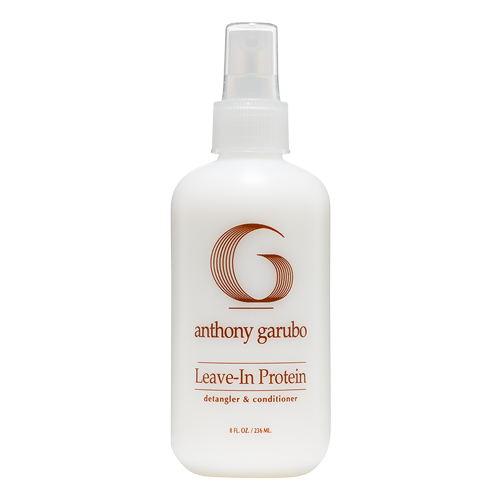 Be the first to review “Leave-In Protein” Click here to cancel reply.